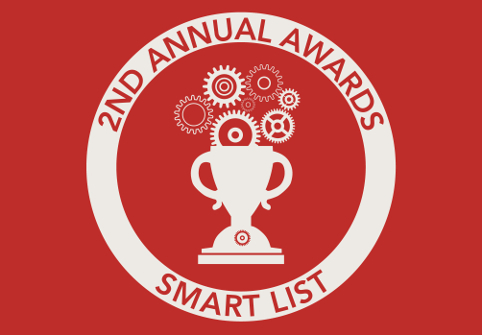 Getting Smart, a leader in education innovation, just named Fidelis to its Smart List of 20 HigherEd Innovators, along with the likes of Coursera, Minerva, and 2U. Thanks for the recognition! American Public University Systems (APUS), an early Fidelis partner and investor, is getting attention for its cutting-edge implementation of Learning Relationship Management (LRM) technology. APUS has begun to use a Learning Relationship Management (LRM) system called ClearPath, which the company has a minority investment in through Fidelis. LRM systems unify a number of other student- facing systems including LMS, CRM and others, into a unified interface. APUS has expanded a pilot program to include more than 3,000 students that have volunteered to use the system. Students using the system have completed the enrollment and credit transfer process at higher rates, with lower withdrawals, and have exhibited higher GPAs in their initial courses. Based on the results of the pilot, the company plans to offer the product to all new students and eventually all students. Congrats to APUS for a successful pilot and for leading the way in this groundbreaking new category!